Lauren is a media and communications specialist with twelve years’ experience working in print and television in Australia and internationally. She started working for The Sydney Morning Herald, The Sun Herald, and The Age, before moving to broadcast television with Channel Ten and the Seven Network. After overseeing content development and distribution for MTV UK in Asia for a number of years, she returned to Australia as Chief of Staff of Seven News, the busiest newsroom in the country. She was a Chief of Staff for the coverage of the Sydney Lindt Café Siege in December 2014 for which the newsroom won a Walkley Award. 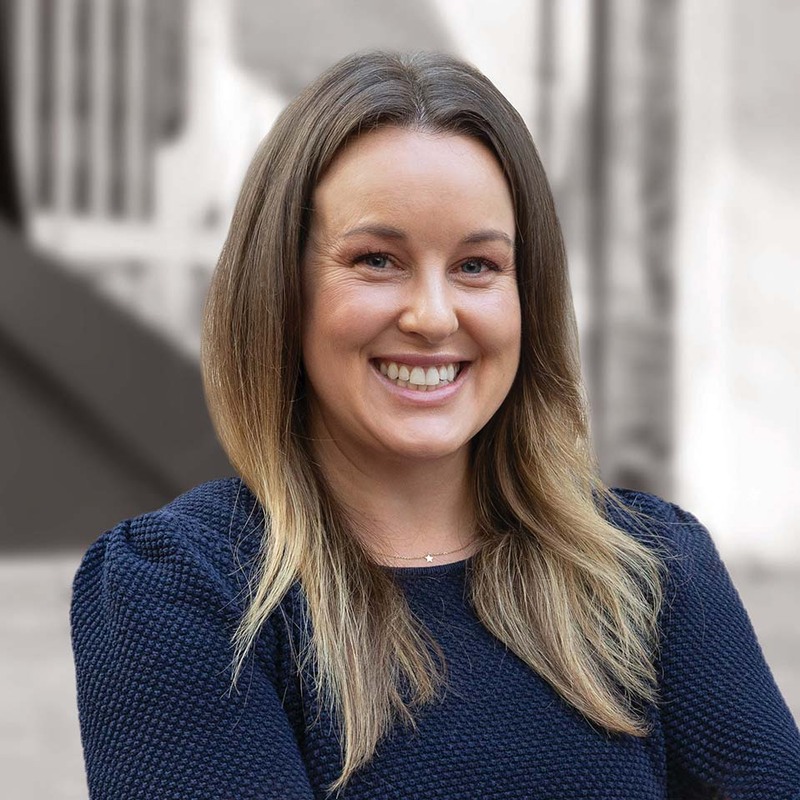 Most recently as Public Affairs Manager for Standards Australia, Lauren managed media, communications and advocacy on key strategic issues. Lauren is a media and messaging specialist and has the ability to generate content for print, broadcast and social media. She works hand-in-hand with APA’s clients in times of crisis, and is also a key provider of corporate videos and media training.